One of the speakers reminded me of an Influence Formula that I learned a while back but had since forgotten… The guy was presenting on Facebook ads. 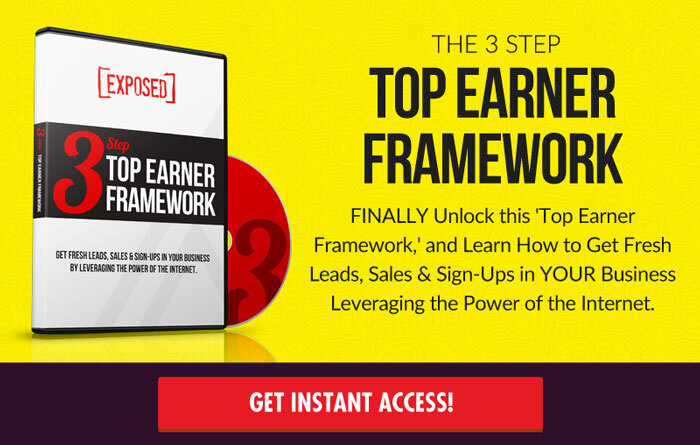 He had built a multiple seven figure business consulting and setting up FB ad campaigns for other businesses…. Start implementing the feel, felt, found formula and you will become a better marketer and a more influential person, guaranteed! As soon as I got home from the event, one of the first things I did was to change all of my “Thank you pages” to add videos to them… The thank you page is the page that the prospect sees directly after they opt-in on your lead capture page. So I made a video thanking them for opting in (hence the term “thank you page”) and then I proceeded to tell them that if they are not getting the results they came to the home business industry for its because they simply don’t have enough leads coming into their pipeline or prospects to share their opportunity with… A very common problem for home business owners. Keep reading here’s where it gets really good! I then told them (in the video) that if they’ve been doing those things and they are frustrated with their results that I’ve been there too and I understand how they feel! In fact, I FELT the same way…. If you can get your prospects to think that, they will follow you! 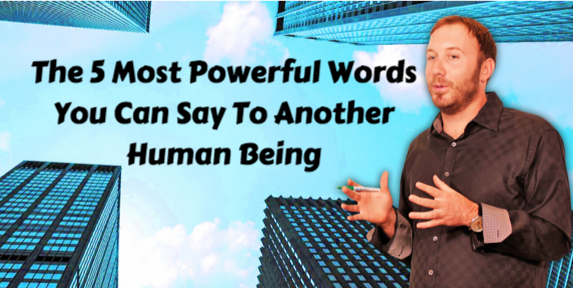 If you enjoyed this post please leave me a comment below and use the share buttons to share these valuable insights with your friends… I promise they will love you for it! 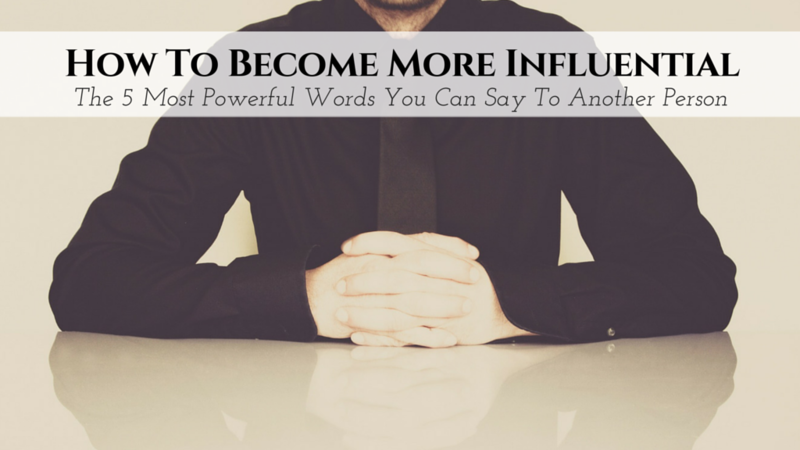 You probably know that your ability to influence will have a direct effect on the size of your bank account. 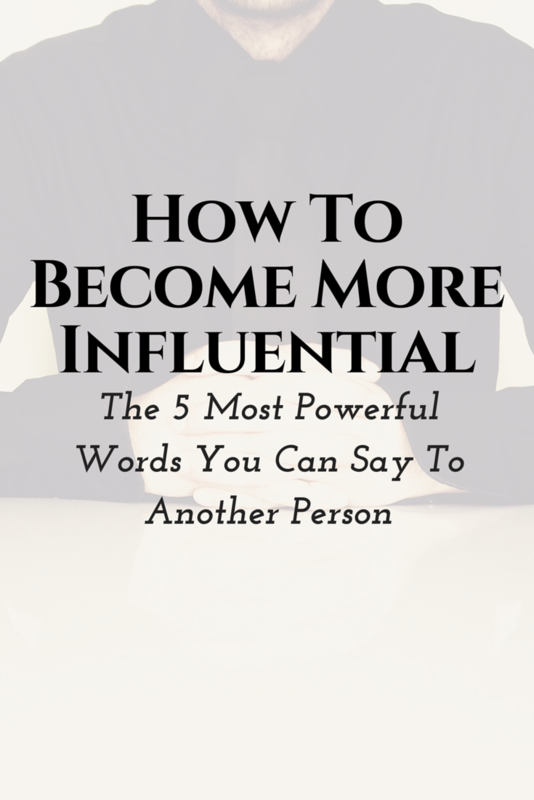 Did you know there's a five word sentence you can use that will explode your influence over anybody. With any marketing medium. Industry leader Adam Chandler is going to give you those 5 words and tell you why they work on the latest MLSP Leader Blog post! Invaluable insight here Adam. I love your video idea. Thanks for sharing.